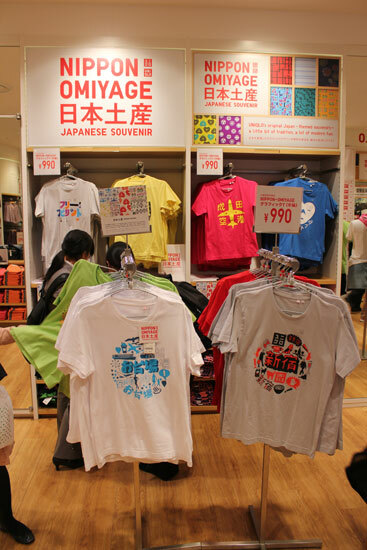 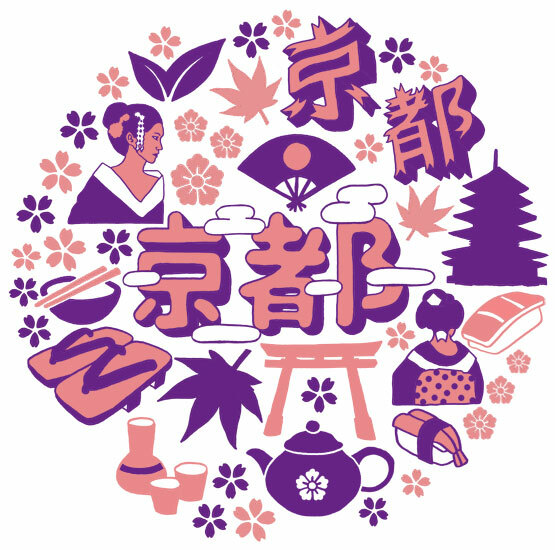 I recently designed 3 T-Shirts for UNIQLO Japans 'Nippon Omiyage (Japan Souvenir)' series. 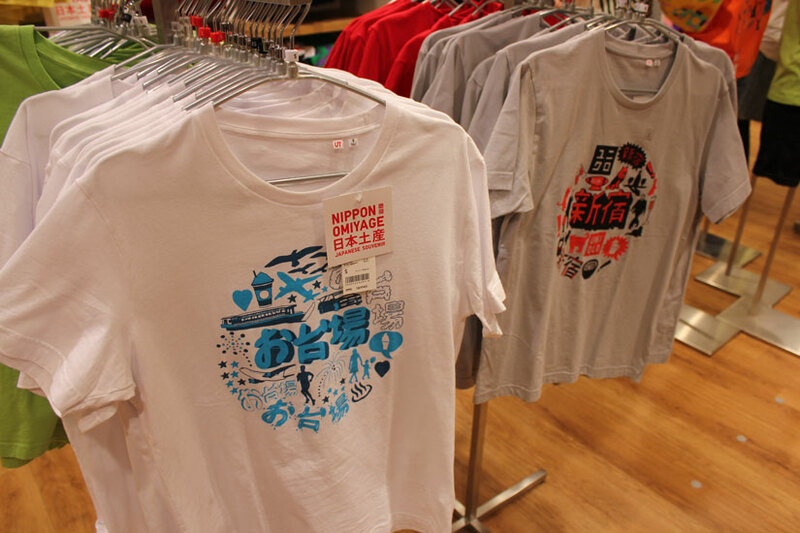 They asked me to base my design on three famous areas of Japan: Shinjuku, Kyoto and O-Daiba. Love your designs! I'm just writing up a post about this collection, kudos! You've got a great site, I'll make sure to keep up to date with it! 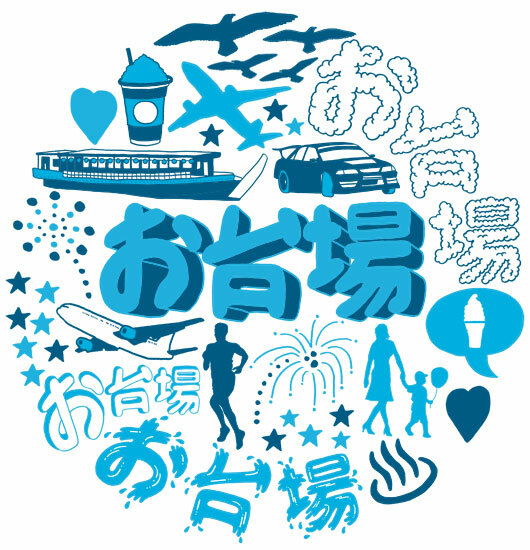 Here is the link to the article- we linked your blog. 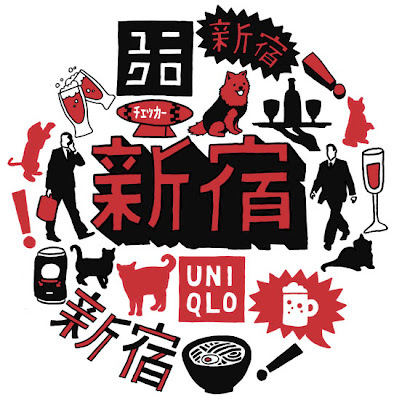 Your designs are definitely my favourite. Please let us know if you create anything else Tokyo-related, keep in touch!